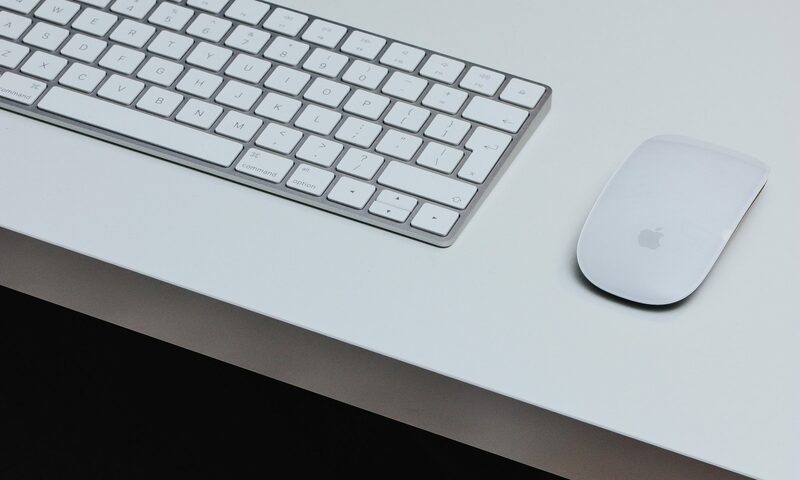 Is Apple’s PC share higher among employees in small or large companies? In which segment does Apple have a higher market share than Dell? Which PC Brand leads in home use but not in the workplace? Which are newer – the installed base of Notebooks or All-in-One Desktop PCs? Which brand of All-in-One Desktop PC is strongest, and in which market segment? Are All-in-One Desktop PCs prevalent in workplaces, and if so, among larger or smaller companies? Which employees are still using Windows XP PCs? What is the market share for Google Chrome OS in the installed base? Do long-time PC users spend more hours with their PCs than newer users? Do Apple’s best customers use their PCs for more or fewer hours than average PC users? Are Apple’s best customers more or less likely than average to be using a Workplace PC? Of those who use a Smartphone as their primary connected device, what other device have they used for most of their life? Of those who use a Tower Desktop PC as their primary connected device, what are their 2nd and 3rd devices? Of those who use a Smartphone as their primary connected device, what are their 2nd and 3rd devices? Of those who use a Notebook PC as their primary connected device, do they have more Windows, Android, or Apple devices? Of those who use a Smartphone as their primary connected device, do they have more Windows, Android, or Apple devices? Of those who use a Tower Desktop PC as their primary connected device, how many connected devices do they actively use? Of those who use a Notebook PC as their primary connected device, how many connected devices do they actively use? Of those who use a Smartphone as their primary connected device, how many connected devices do they actively use? Of those who use a Smartphone as their primary connected device, what are they planning to buy next? Of those who use a Notebook PC as their primary connected device, what are they planning to buy next? 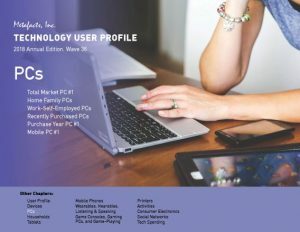 Of those who use a Desktop PC as their primary connected device, what are they planning to buy next?